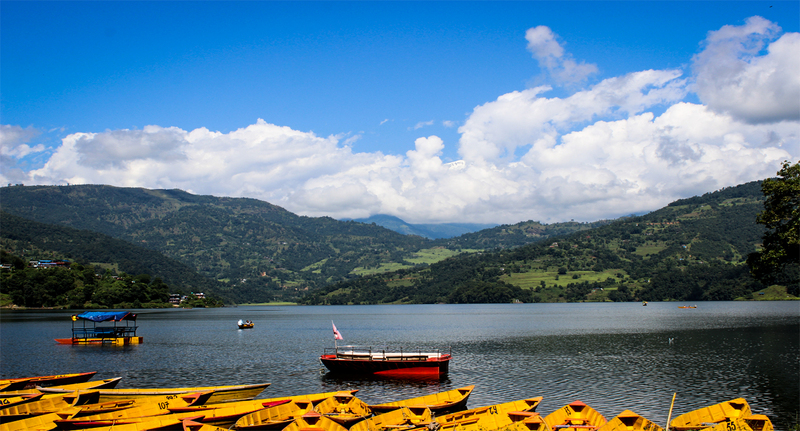 Get a glimpse of the Capital city of Nepal and enjoy the mesmerizing beauty of Pokhara with NHM’s exclusive twin valley tour. 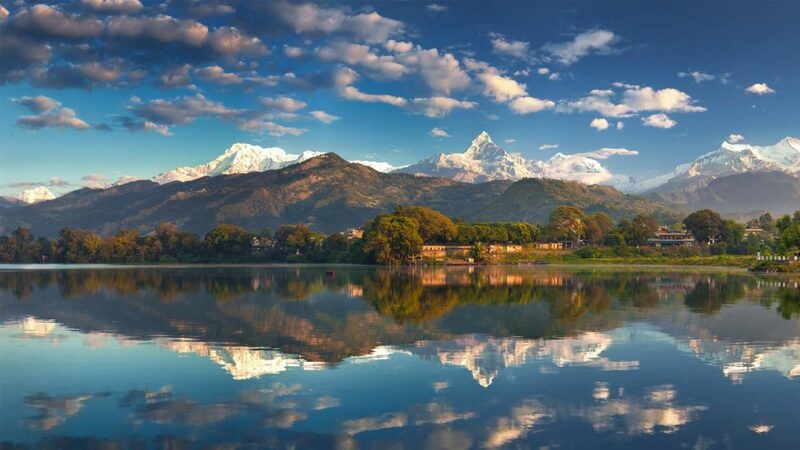 Kathmandu presents you the blend of historical beliefs and urbanized culture and Pokhara provides a fresh and mind calming interaction with nature’s serenity. Welcome at International Airport by our Tour Manager. Transfer to the Hotel, small briefing regarding Package and other necessary information about the sightseeing points and timing. Evening free for Casino visit or Evening walks at the Tourist hub, Thamel. Dinner & overnight at the hotel. Morning Breakfast at the hotel. Sightseeing tour to visit Pashupatinath, Boudhanath & Basantpur Durbar Square also called Hanuman Dhoka, evening free time for shopping. Dinner and overnight at Hotel. Morning Breakfast at Hotel & departure for Pokhara which takes about 5 & half hour by drive. On the way sightseeing tour to visit Swaymbhunath. Enjoy the drive alongside green Mountains and Trishuli River which is famous for the Rafting. Arrival at Pokhara with welcome drinks at the hotel. Evening walk around the lake to enjoy the nostalgic vibes of lakeside. Dinner and overnight at Hotel. 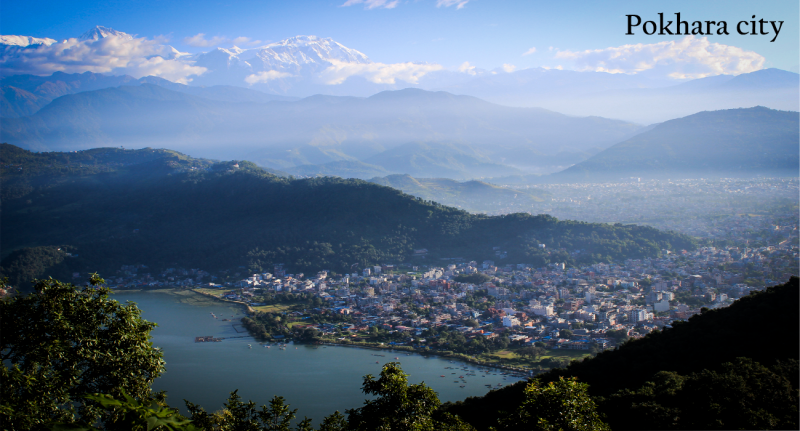 Early morning trip to Sarangkot to see sunrise along with the view of Mt. Fishtail & Annapurna. Return to hotel & Breakfast at Hotel. Sightseeing tour to visit Davis falls, Gupteshwor cave, Seti River, Bindevashini Temple or Museum. Dinner and overnight at the Hotel. Morning breakfast at the hotel & departure for Kathmandu. On the way cable car ride to visit Manakamana Mandir (Hindu shrine). Arrive at hotel and enjoy shopping at the evening and leisure time with dinner and overnight at Hotel. Morning Breakfast at Hotel and departure for Int. airport with good memories of Nepal experience with Nepal Holiday Maker for next destination.